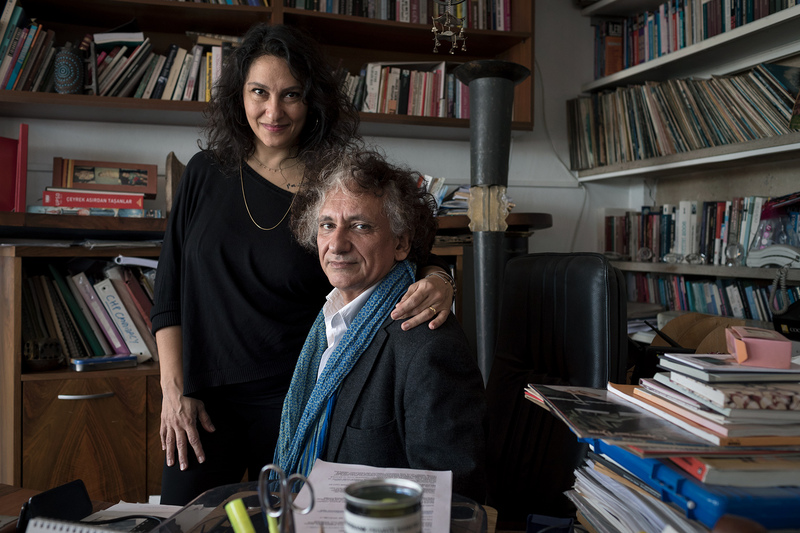 Turkey, 2017 - Bedri Baykam and his wife. Artist, writer, president of the International Association of Art (IAA) and leftist activist. Candidate in 2003 to the presidency of the Republican People's Party (CHP).